wonderful flower presentation, so fine color and detail, very harmonic! Exellent work, Manuel! 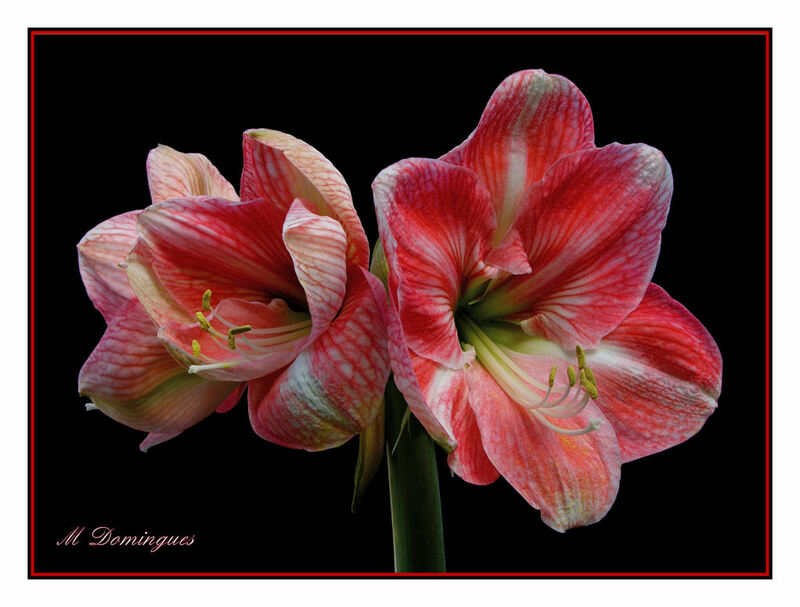 So beautiful hue and so expressive drawing of the lines on the petals... Is it amaryllis?